Petit Bateau is renowned around the globe for its super-soft cotton clothing made for all ages - from newborns to adults. 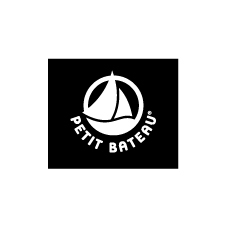 Petit Bateau has over 100 years' experience creating underwear, t-shirts, jackets, dresses and more. It puts comfort first without compromising on design and before being sold, each garment is rigorously tested for softness, robustness and wash resistance.